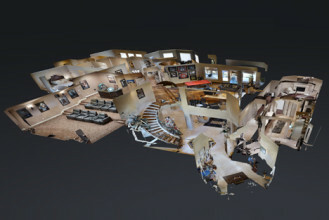 3D Matterport Tours: A Glimpse Into Real Estatet going to infringe on the potential fast sales. What are 3D Matterport tours? So excited to tell you the new Matterport 3D Virtual Tour, Sunset Photography and Aerials sold my listing without the buyers ever setting foot in the home!